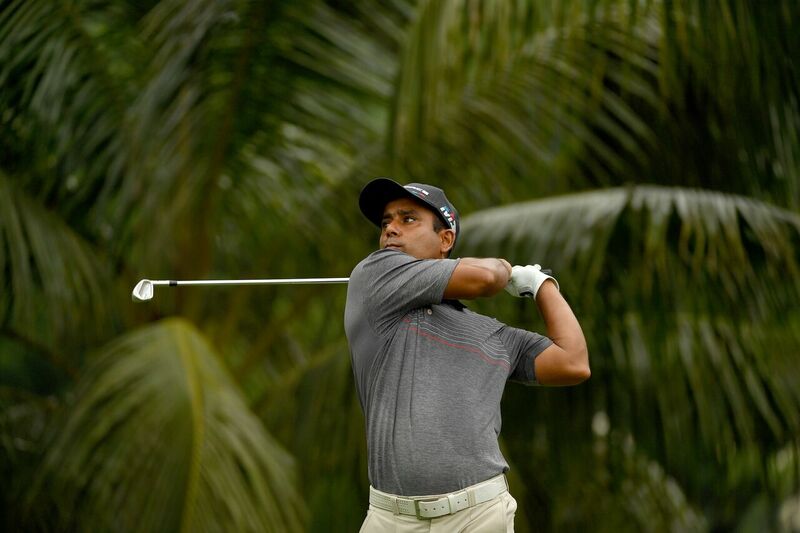 Shakhawat Shohel of Bangladesh is in line for his career breakthrough after carding a five-under-par 67 to grab at the lead at the RM225,000 (approximately US$58,000) PGM Northport Championship on Friday. The 33-year-old had a near flawless round that was highlighted by six birdies. His only blemish was a bogey at the par-four seventh. 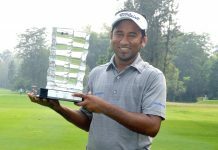 Shakhawat ended Friday on a 10-under-par 206 total for a two-shot lead at the Glenmarie Golf and Country Club. Scott Barr of Australia shot 65, the lowest score of the day, to share second place along with Malaysian amateur Ervin Chang (67) and Chanat Sakulpolphaisan of Thailand (71). 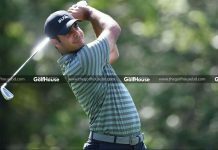 Shakhawat, who is gunning for his first Asian Development Tour title, attributed his good round to his accurate drives and good putting. “I putted very well today. I also had a few good drives which boosted my confidence. 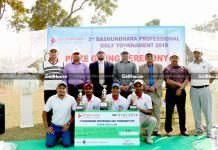 In particular, I was able to take advantage of the par-fives as I birdied three out of four of them,” explained Shakhawat. He also took advantage of the rain, which disrupted his round towards the end of the day. “I played 16 holes before the rain came. I quite like the rain though, as it softened the greens and the ball was able to spin on it a little more. I managed a sink a birdie on the 18th,” he added. Chang was playing better as the days went by. He would be the second amateur, after compatriot Gavin Green, to win an ADT title. “My good round was due to my good course management. 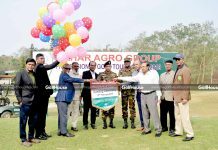 I was able to recover well from bad positions and I was able to put aside the pressure and stress of the tournament,” he said. 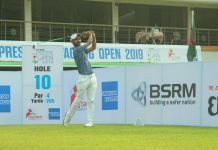 The leading seven players on the ADT Order of Merit at the end of the season will earn playing rights on the premier Asian Tour for the 2019 season.